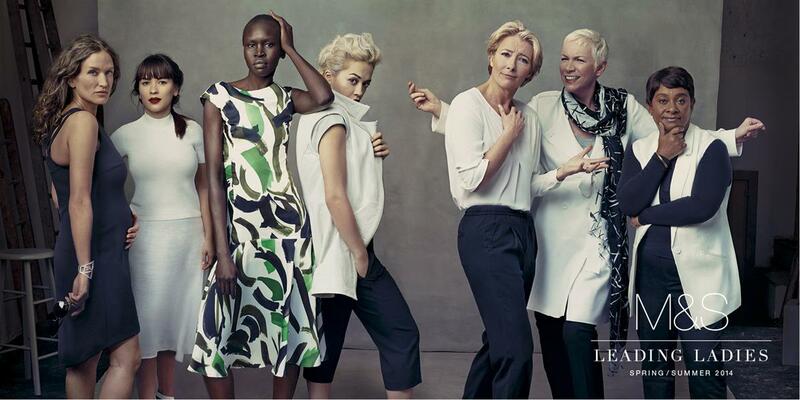 Marks & Spencer’s "leading ladies" campaign is back with a fresh line-up to showcase the retailer’s spring/summer collection. Rainey Kelly Campbell Roalfe/Y&R created the print and outdoor campaign, which was again shot by Annie Leibovitz. This year’s leading ladies include the actor Emma Thompson, the singers Annie Lennox and Rita Ora, the supermodel Alek Wek and Baroness Lawrence, the mother of murdered London teenager Stephen Lawrence. The campaign, which shows the personalities posing in a range of tableau images, launches on 31 March. It was created by Nick Simons and Jules Chalkley.